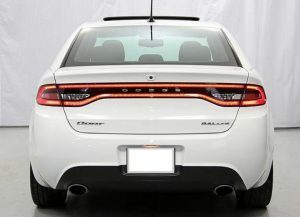 You are here: Home › MP Blog › Have a 2013-2016 Dodge Dart with NO tip rear bumper but want the dual tips? 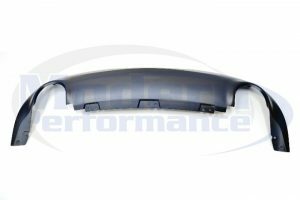 Have a 2013-2016 Dodge Dart with NO tip rear bumper but want the dual tips? 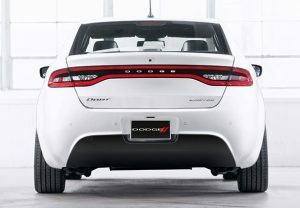 Ok, so you have a 2013-2016 Dodge Dart with the rear bumper without built in tips, and you want the dual tips. No problem, this is an easy fix. 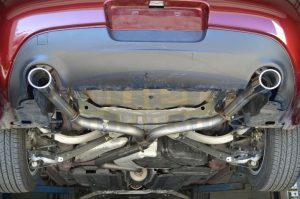 We then recommend searching on Ebay for the OEM tips. Now these tips are about $130 (as of 4/21/17) each from a local dealership so you can try to get these cheaper on Ebay. 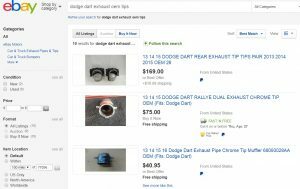 Type into the search bar : Dodge Dart OEM Exhaust tips. Just noticed a scratch on the rear bumper of our 03 SRT4. Sigh. 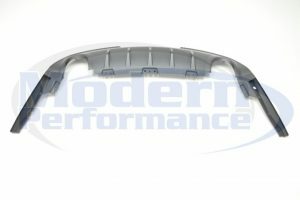 Flowmaster Exhaust for 2013+ Dodge Dart 1.4 Turbo now in stock at Modern Performance! Injen 3 inch exhaust for 2013+ Dodge Dart 1.4 Turbo now in stock! Before and After Eibach Pro kit lowering springs installed on 2013+ Dodge Dart! 2013+ Dodge Dart AVS Window Visors now in stock! 2013+ Dodge Dart – I want to autocross my car, which springs should I choose? Just got the windows tinted in our 2013 Dodge Dart 1.4 Turbo. Photos of the Mopar Dodge Dart front lip held up against a Neon SRT4 bumper.